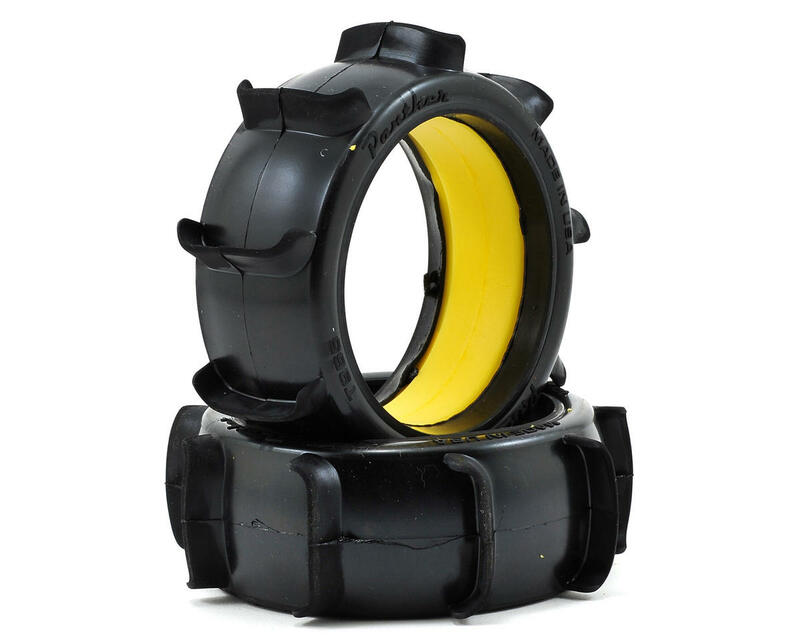 This is a set of two Panther 1/8 Buggy Paddle Tires. 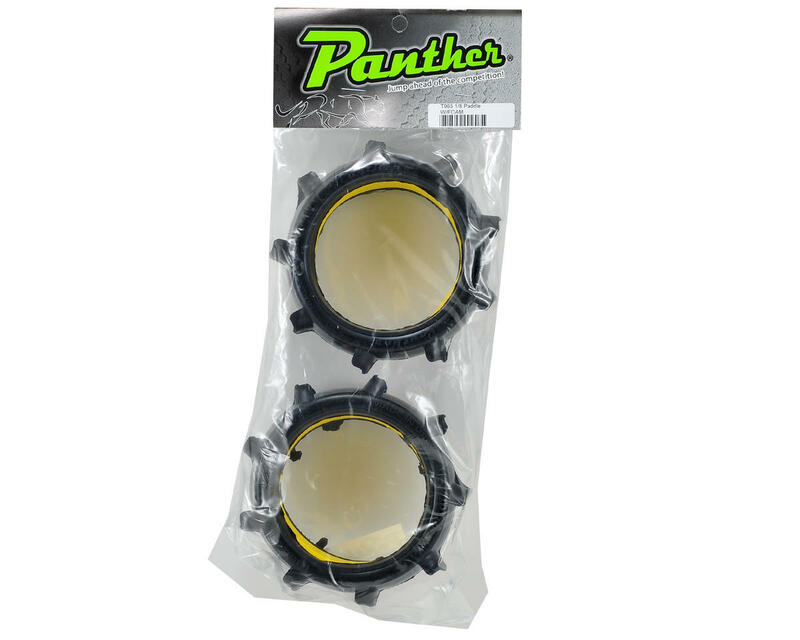 If you want to fling roost in the sand, snow, or loose dirt, grab a set of Panther Paddle tires for the ultimate roosting experience. These paddles are of medium stiffness and have great traction in the sand dunes. I ran about 15 packs with them in the sand dunes and I'm loving them, I would definitely recommend them.